The More-Tishans with their iconic hearse. Officially a band from 1963-1968, the More-Tishans consisted of five local Stillwater High School students looking to show off their musical talent. The More-Tishans played their first gig on November 23, 1963 for the St. Michael’s Church Turkey Trot in Stillwater. The five members playing in the band at that time included Tom Cafferty, Chris Nelson, Hugh Kraemer, Roy Herschleb, and Jim Bancroft. Despite one member (Jim Bancroft) leaving the band in 1964, the now group of four began to gain popularity that very same year. With new band manager Doc Lee, the band started playing gigs at school dances, teen clubs, colleges, and other venues in the Minnesota/ Wisconsin area. Making their mark on the road as well, the More-Tishans drove a hearse with coffin shaped guitar cases that helped enhance their image. With new guitars and stylish transportation, the group traveled to a variety of different gigs including the Stillwater Armory, Coffman Union at the U of MN, Aldrich Arena, and the MN State Fair (Teen Fair: 1965). By 1968 the band decided to break up as their lives began heading in different directions. 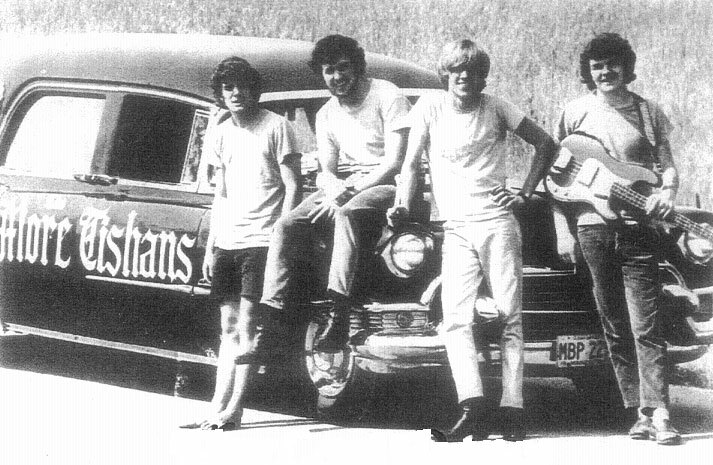 The More-Tishans played their last gig on August 23, 1968 at the Stillwater Armory performing their most popular song “(I’ve Got)Nowhere to Run” for the loyal hometown fans. Keith Zeller and the Starliners were a band from 1961-1969 including two name changes and a multitude of rotating members. 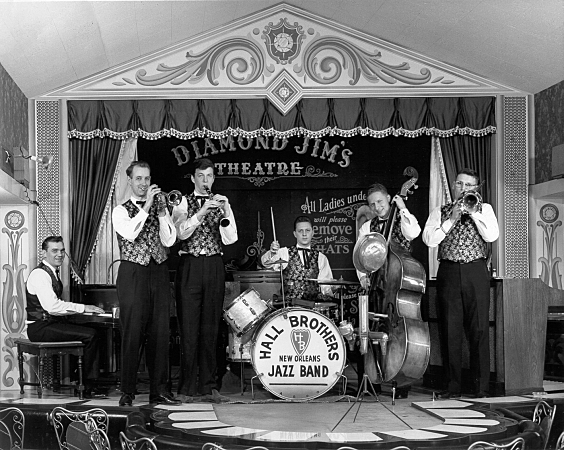 The only constant member of the band was Keith Zeller himself who played with eight interchanging members such as Bill Strandlof(1961-1964), Jack Kollodge(1965-1969), and John Rosner(1965-1969). Keith Zeller started up the band when his father became a road manager for a booking agent. The group played around the Twin Cities and other nearby Minnesota/Wisconsin areas, since many of the members attended Washington County high schools, including Stillwater High School. 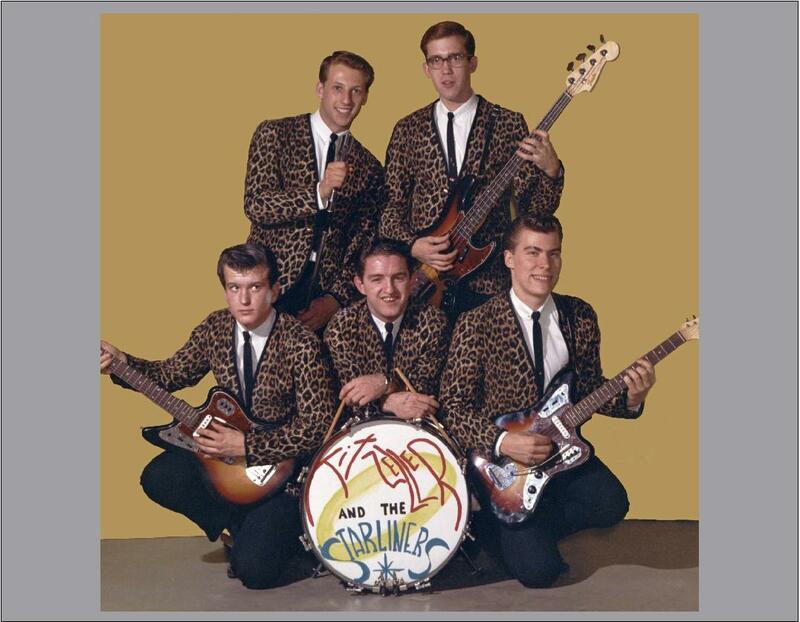 Keith Zeller and the Starliners with their matching outfits. With gaining popularity, Keith Zellers and the Starliners were one of the first local teen bands to play at the MN State Fair. The group went on to record a few songs, one of which (“Yellow Bird”) was given to the popular Twin Cities radio station KDWB and made it onto their Top 40 charts. Finishing up the Starliners’ career were gigs at dances, ballrooms, and even battle of the bands with the More-Tishans. In late 1968 the band changed its name to The Transplant to fit the psychedelic flowery vibe of the age, but by June 1969 the band officially came to an end. Shirt Thompson and His Sleeves was a small band formed by jazz clarinetist Butch Thompson in 1960. Thompson was in his senior year at Stillwater High School when a few friends joined with what skills they had to become a band. 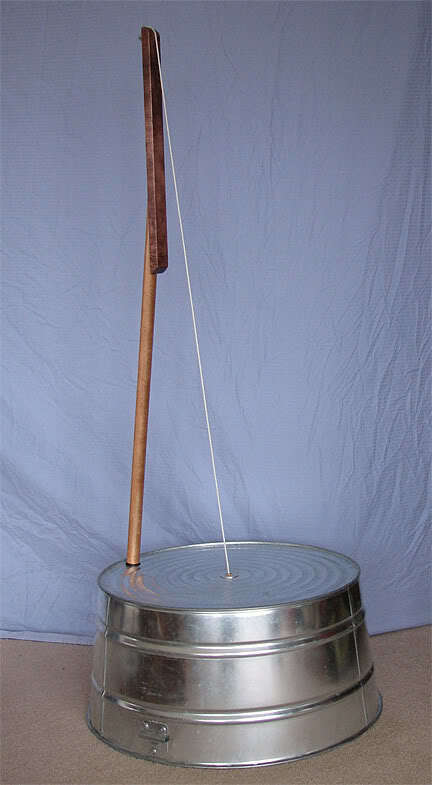 The other members played the trumpet, the snare drum, and a washtub bass (a washtub, broom handle, and flexible chord). Despite putting an ad out in the local paper, the band did not play any paying gigs. Shirt Thompson and His Sleeves only played at school dances and ballrooms for short periods of time for the teenagers wanted to hear their top 40s which Thompson was not playing. The band only lasted until about 1961 when Butch Thompson continued with his musical career beyond his high school band. Butch Thompson with the Hall Brothers- a band he joined after high school. Crimson Horizon preparing for a gig. Formed in 2012 Crimson Horizon is comprised of members who attended Stillwater High School. Still playing summer gigs today three years later, the original band consisted of Colin Peters on guitar/vocals, Conor Murphy on bass guitar, and Michael Larson on drums. Mainly the group played smaller events including barn shows, weddings and private parties, with a few more popular gigs as exceptions. Having won the Stillwater High School battle of the bands Crimson Horizon had the great opportunity to play downtown Stillwater during the summer festival Log Jam days. They also played an event called Rockin’ Ribs on the River by the St. Croix River two years in a row. 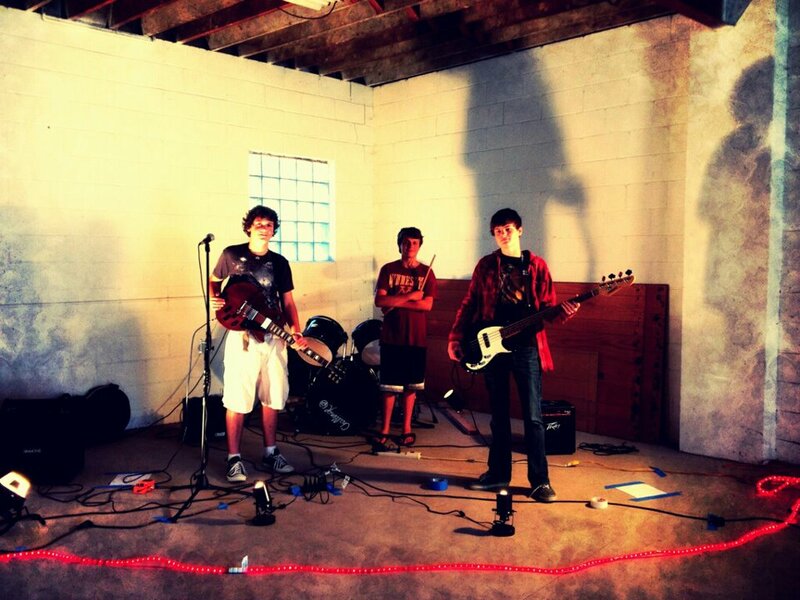 The band was able to record their first EP “Paper Sleeves” in August 2013 with original music. Currently many members of Crimson Horizon are going their own directions with music do to college separations. Justin Pierre (lead vocals/guitar) and Joshua Cain (lead guitar) founded Motion City Soundtrack in 1997 along with keyboardist Jesse Johnson, bassist Mathew Taylor, and percussionist Claudio Rivera. Justin Pierre’s music interest began in his home town of Mahtomedi, MN here in Washington County. His first band was formed in high school and was called Slide Coaster. Slide Coaster released one album in 1995 titled “Thrown”, and shortly after its release the group disbanded. Joshua Cain of St.Paul, MN convinced Pierre to continue his musical career. Since their formation Motion City Soundtrack has released five albums and have sold over 600,000 records throughout their career, including sales outside of the United States. Motion City Soundtrack rocking out on stage. Continuously gaining in popularity, the group has played a wide variety of highly acclaimed gigs, some being Basilica Block Party, Warped Tour, the Nintendo Fusion Tour with bands such as Fall Out Boy and Panic! at the Disco(popular grunge bands of the 2000s). Pete Wentz of Fall Out Boy and Mark Hoppus of Blink182 helped MCS with publicity and producing their upcoming albums. With growing acclaim internationally the band even landed a gig at the 2008 and 2010 Soundwave festival in Australia. 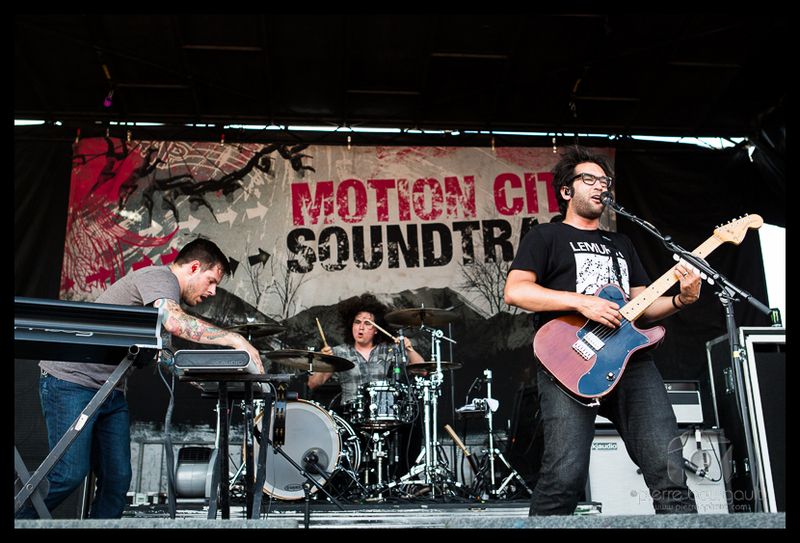 Motion City Soundtrack is still in full swing today, and launched a 2015 tour this year to commemorate the 10th anniversary of their second album Commit This To Memory.